If you’re planning a vacation or trip within the Chesapeake Bay region, you have lots of options for where to stay and how to get there. We’ve provided links to maps to get you where you’re going, whether you’re arriving by land or by water. Once you’re there, if you need a place to stay, we can help with that too (just check our links to hotels, bed and breakfasts, and marinas). 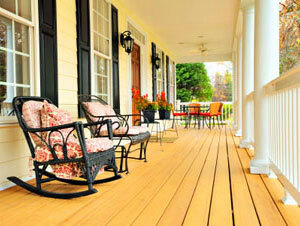 Looking for a Chesapeake Bay Resort? There are thee waterfront resort properties in the Chesapeake Bay area; the Hyatt Regency Chesapeake Bay Golf Resort, Spa and Marina in Cambridge, the Tides Inn in Irvington, and the Chesapeake Beach Resort and Spa in Chesapeake Beach. Visit our Chesapeake Bay Resorts page for details. Take a look at the resources listed below for more information about travel in the Chesapeake Bay region. You’ll find links to information about over 30 towns and cities to visit, bed & breakfast, campground, and vacation rental directories, Chesapeake Bay cruises, and links to regional tourism sites. 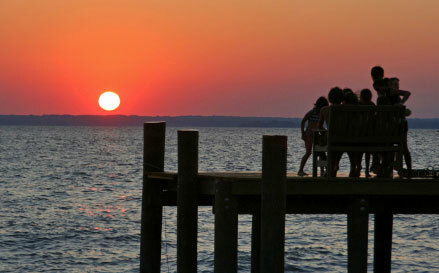 The Chesapeake Bay region features a wide variety of places to visit and things to do. BayDreaming.com offers information on many of the cities and towns located along the shores of the Bay. You’ll find information on attractions, events, and lodging on each Chesapeake Bay destination page. All of our featured destinations are accessible by water, making them great for cruising boaters. For more information, chose a destination from the list below or follow this link to select from a regional map. Destinations: Annapolis, Baltimore, Cambridge, Cape Charles, Chesapeake Beach, Chesapeake City, Chestertown, Crisfield, Deal Island, Deale, Easton, Hampton, Havre de Grace, Irvington, Kent Island, Mathews County, Norfolk, North Beach, North East, Onancock, Oxford, Poquoson, Portsmouth, Reedville, Rock Hall, Smith Island, Solomons Island, St. Mary’s County, St. Michaels, Tangier Island, Tilghman Island, Urbanna, Virginia Beach, Washington DC. Destination Map – Navigate the region by map. One of the best ways to experience the Chesapeake Bay region is to get out on the water. A great way to do that is to take a little cruise. 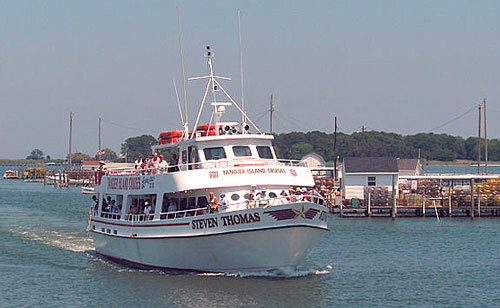 There are sightseeing cruises and dinner cruises available out of Norfolk and Baltimore harbors. Or you can catch one of the ferries out to Tangier or Smith Island – you’ll get to visit the islands and enjoy the trip out there. And American Cruise Line has small cruise ships that travel the Chesapeake Bay. See our Chesapeake Bay Cruises page for details. Find Hotels That Travelers Trust. Over 40 Million Unbiased Reviews! 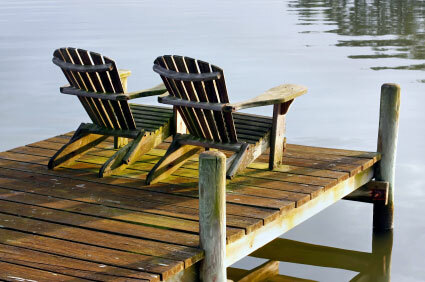 Discover Harford County, Maryland – Includes Havre de Grace, Aberdeen, and Bel Air. Baltimore Area Convention and Visitors Bureau – Things to do in and around Baltimore. Annapolis Visitors and Convention Bureau – Information of planning a visit to the Capital city of Annapolis. Calvert County Department of Economic Development – Calvert County includes the towns of Chesapeake Beach, North Beach, Solomons, and St. Leonard. St. Mary’s County Visitor Information – Information for visitors. Queen Anne’s County Department of Tourism – Includes Kent Island, Stevensville, and Centreville. Kent County – Includes Chestertown and Rock Hall. Talbot County Office of Tourism – Includes information on the towns of Easton, Oxford, St. Michaels, and Tilghman Island. Dorchester County Tourism Department – Includes information on the Cambridge area. Somerset County Tourism – Includes Crisfield, Deal Island, Princess Anne, and Smith Island. 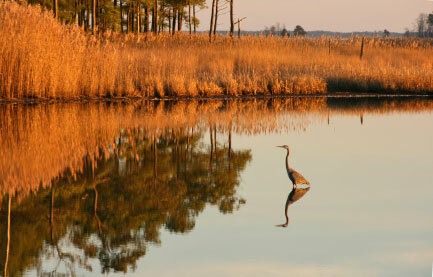 Eastern Shore of Virginia Tourism Commission – Virginia’s Eastern Shore includes the towns of Onancock, Cape Charles, and Chincoteague. Virginia Beach Convention and Visitors Bureau – Information for visitors to Virginia’s resort city. Norfolk Convention and Visitors Bureau – Guide to attractions and events in the city of Norfolk. Portsmouth Convention and Visitors Bureau – Information for visitors to the Portsmouth, Virginia area.